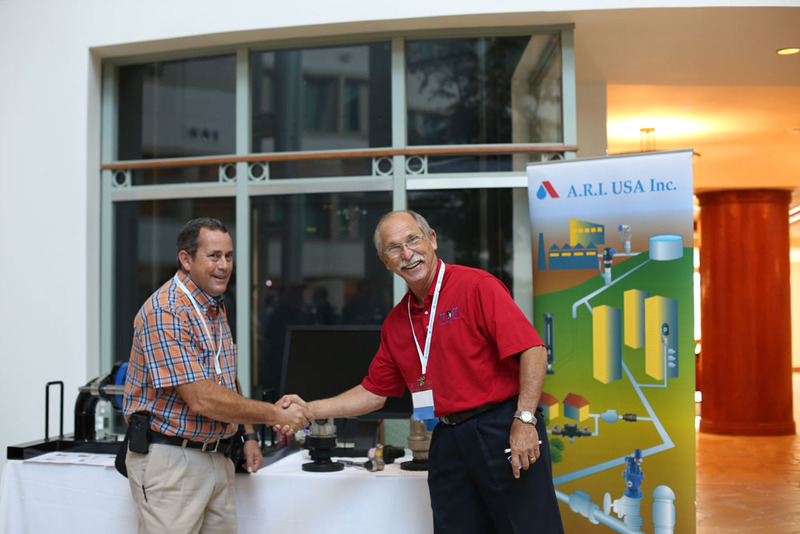 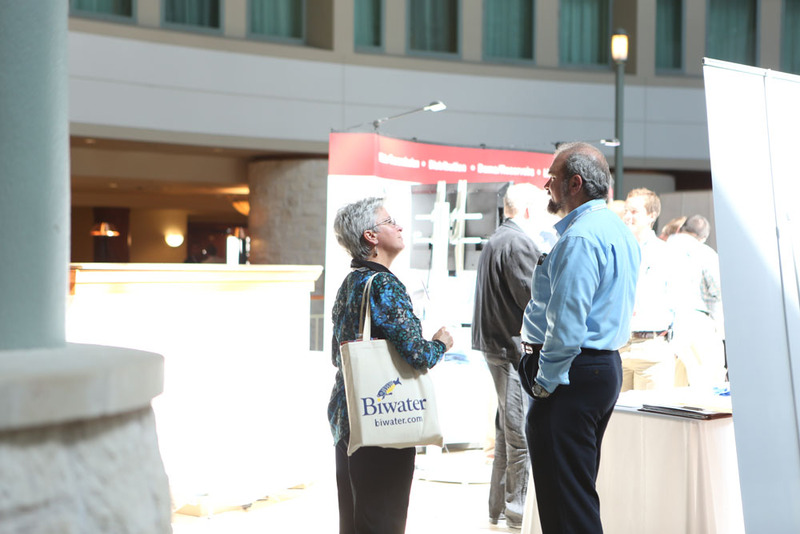 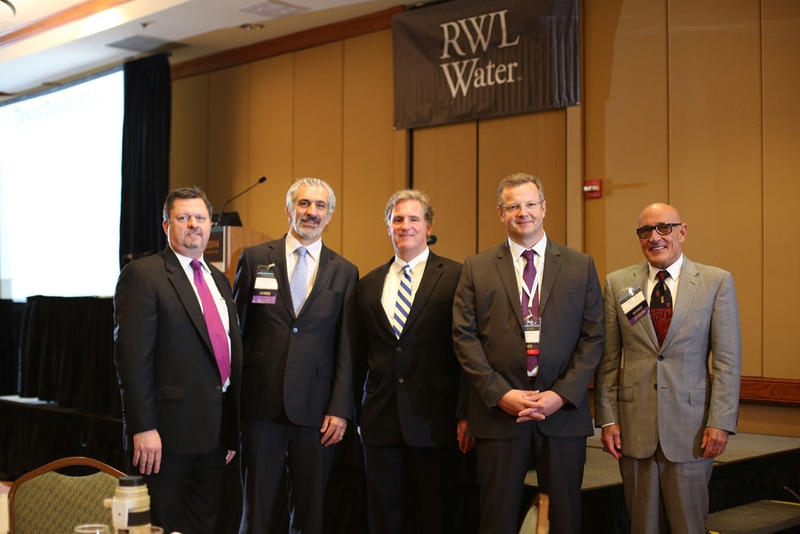 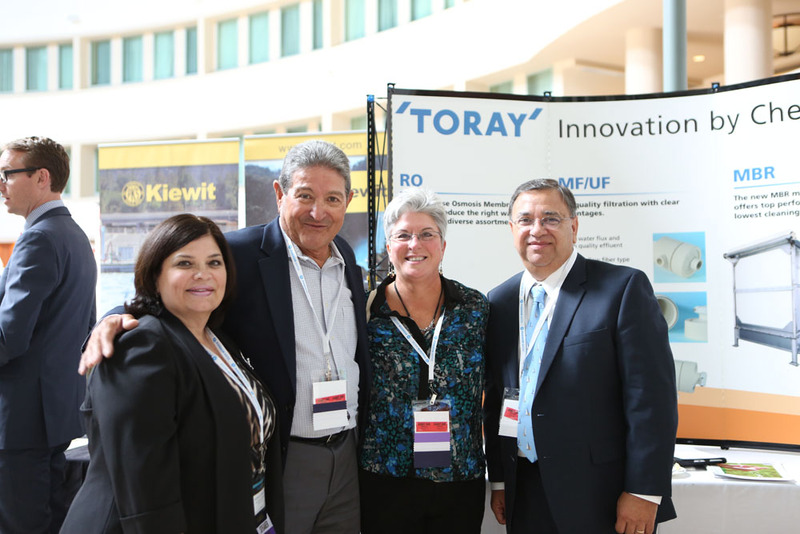 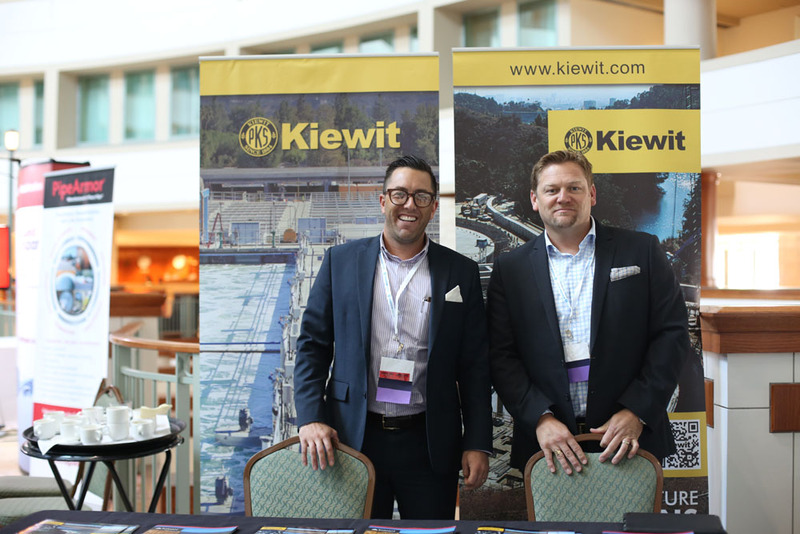 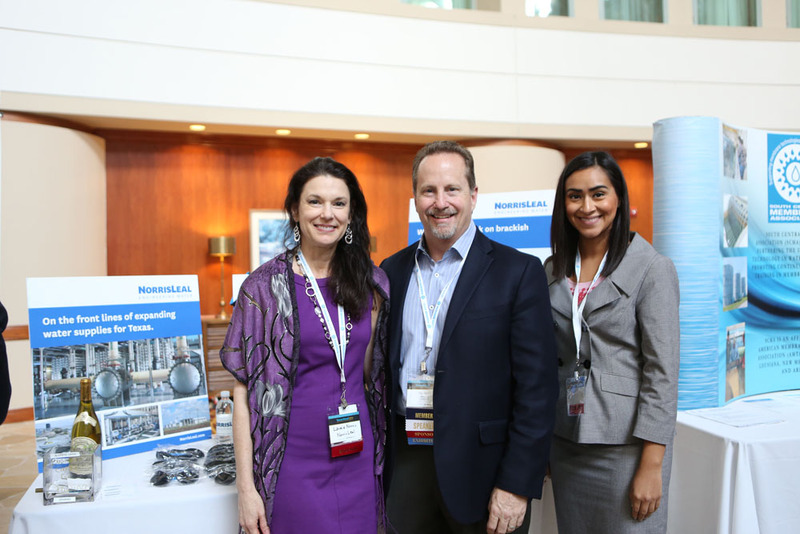 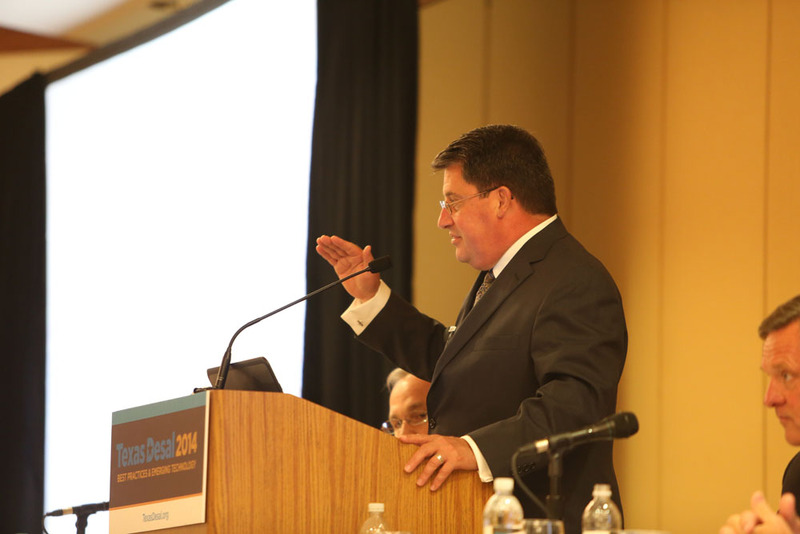 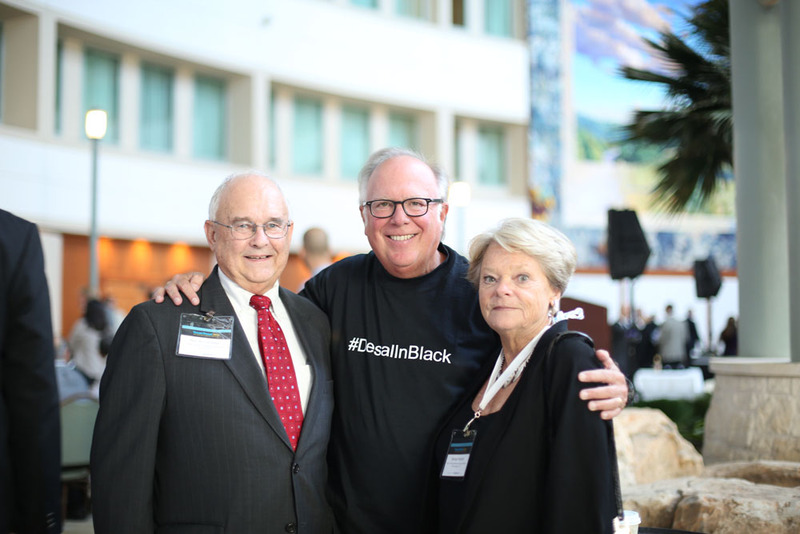 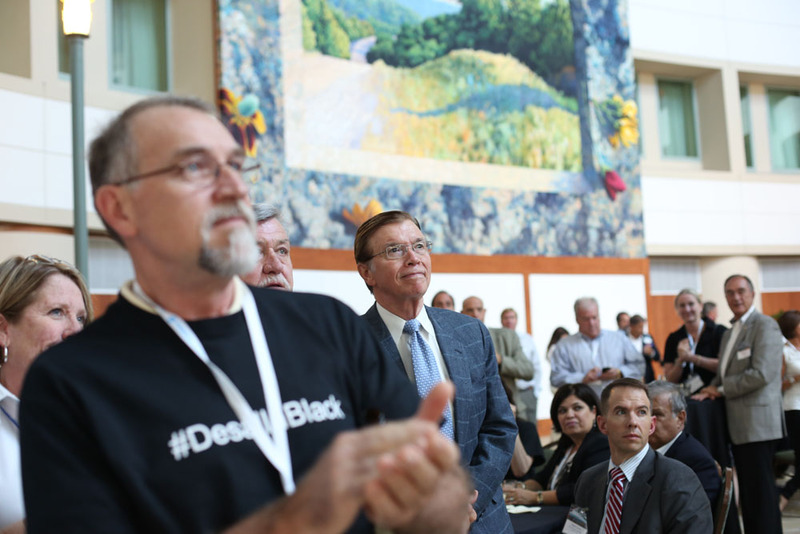 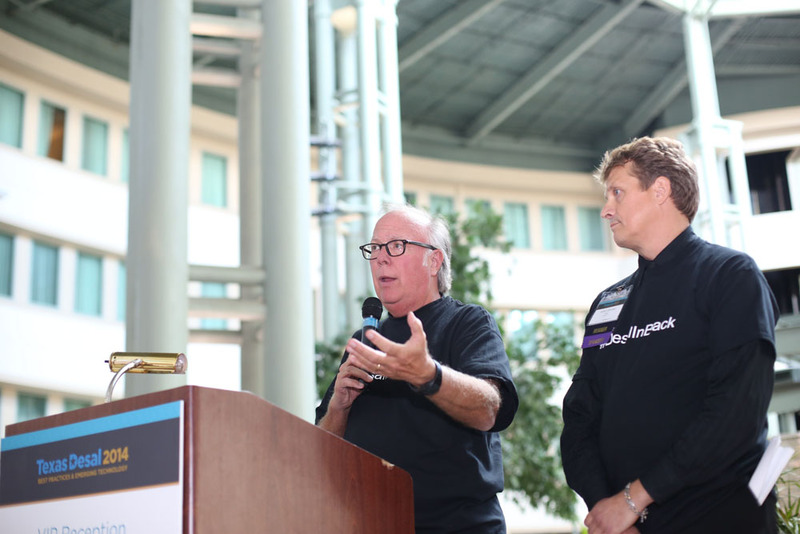 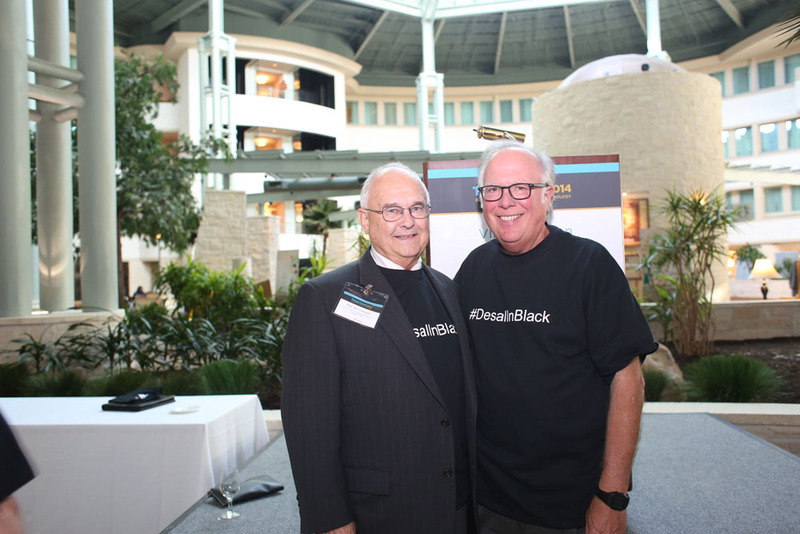 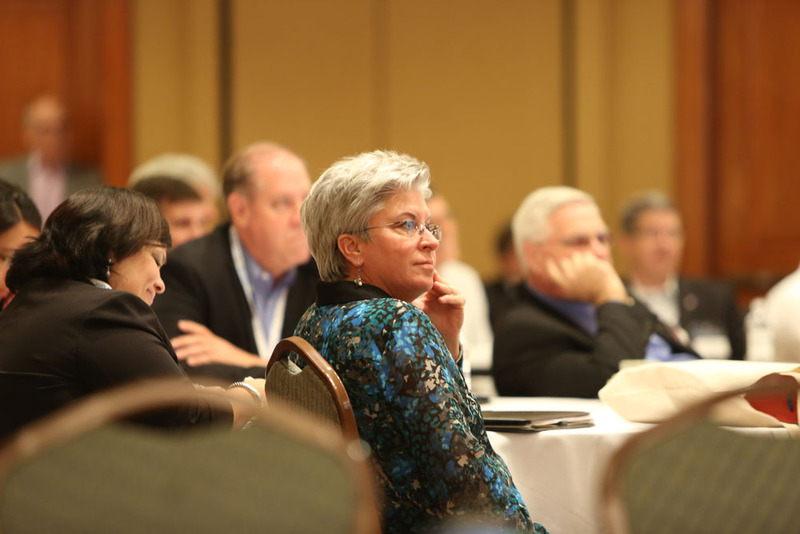 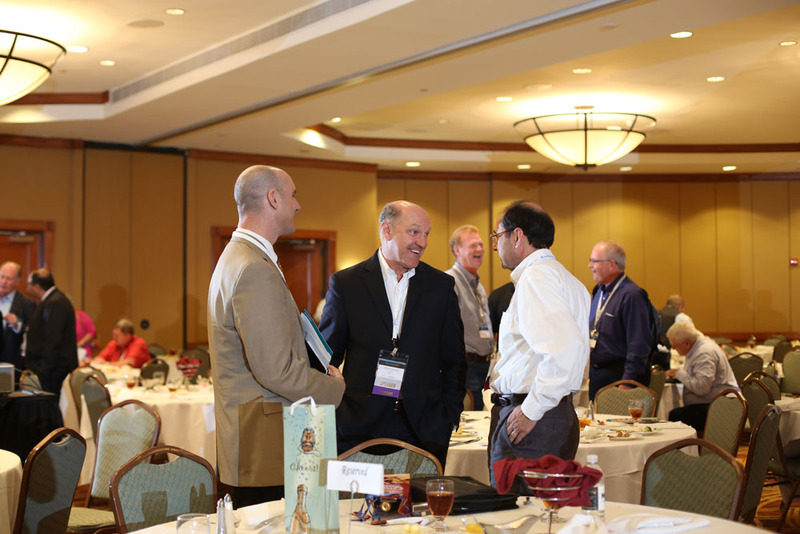 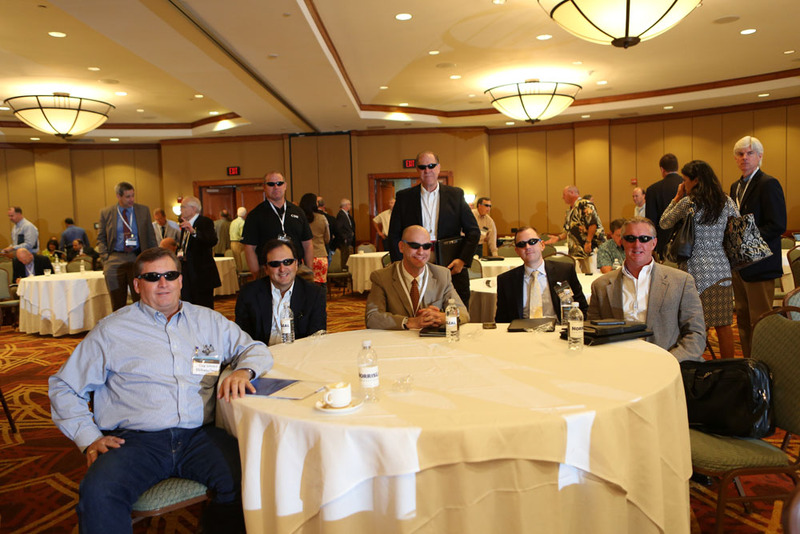 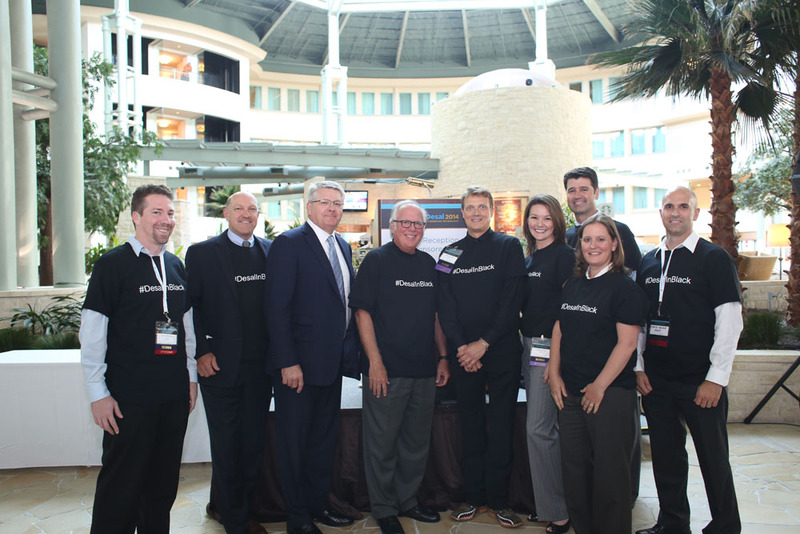 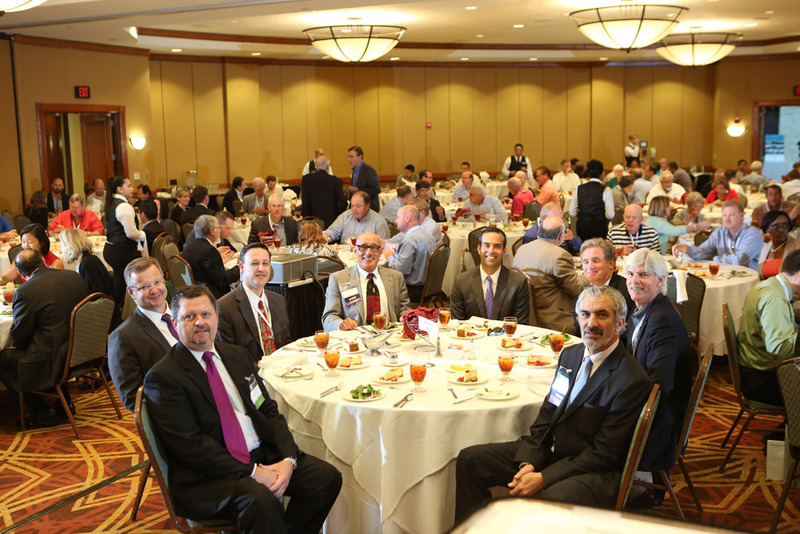 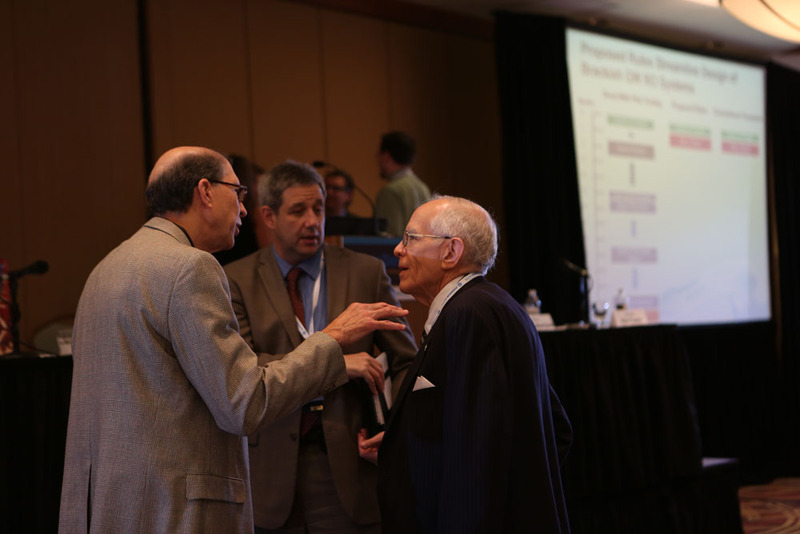 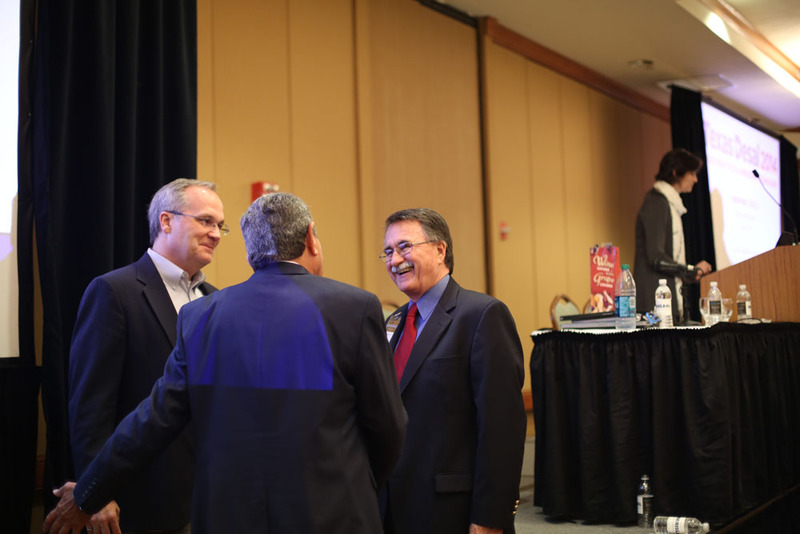 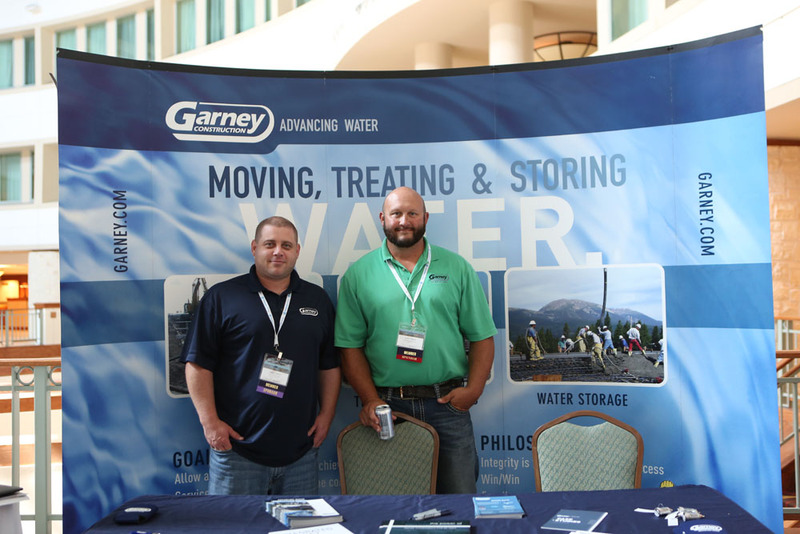 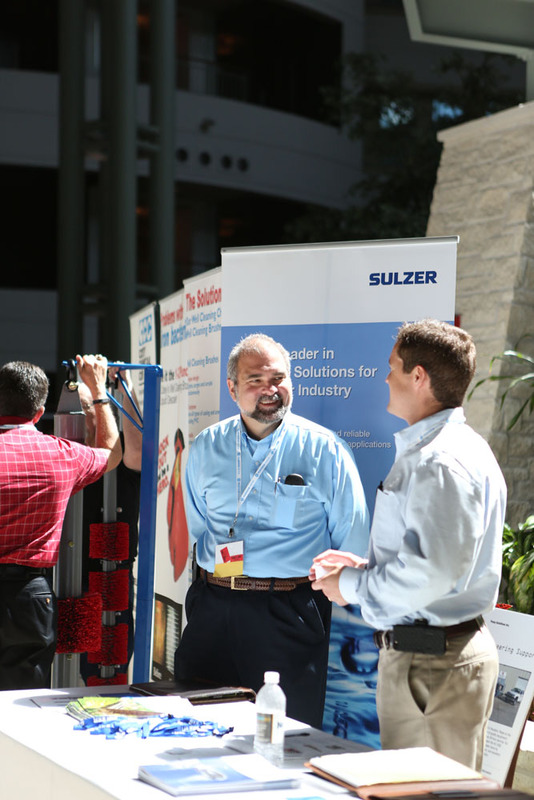 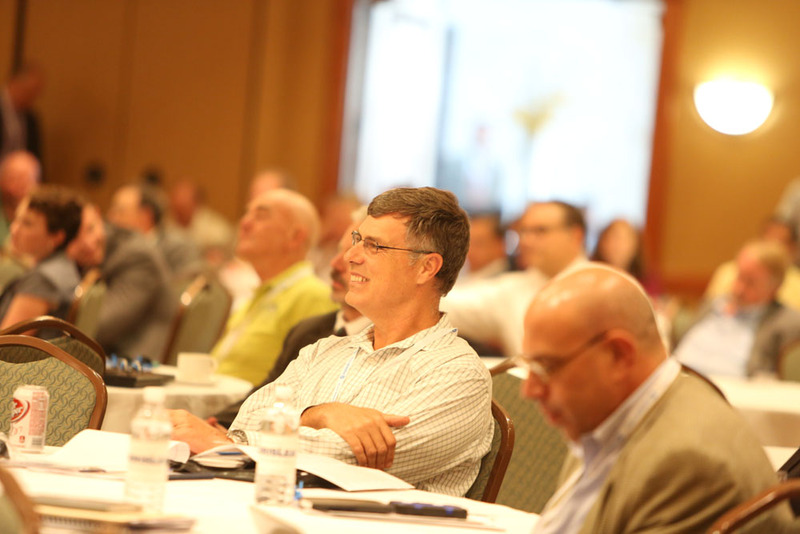 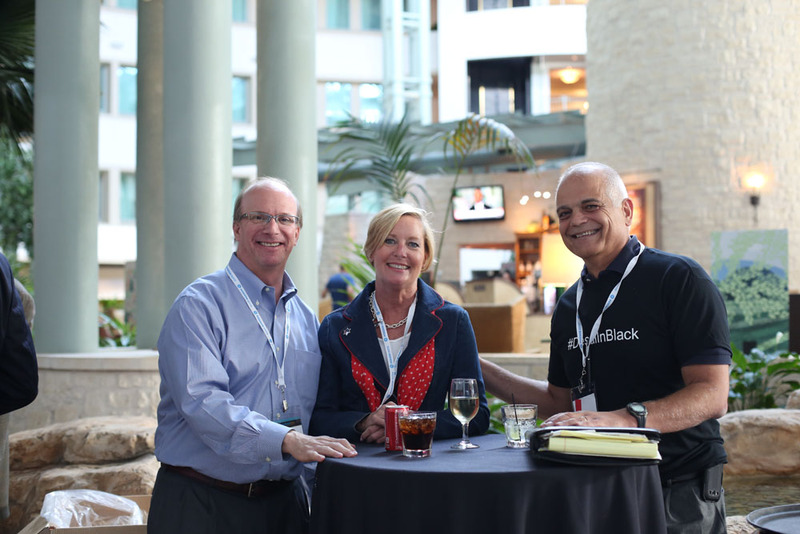 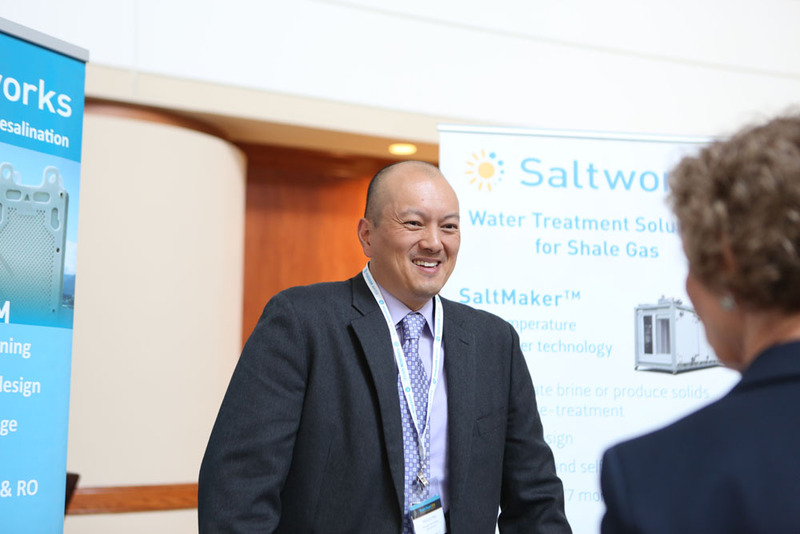 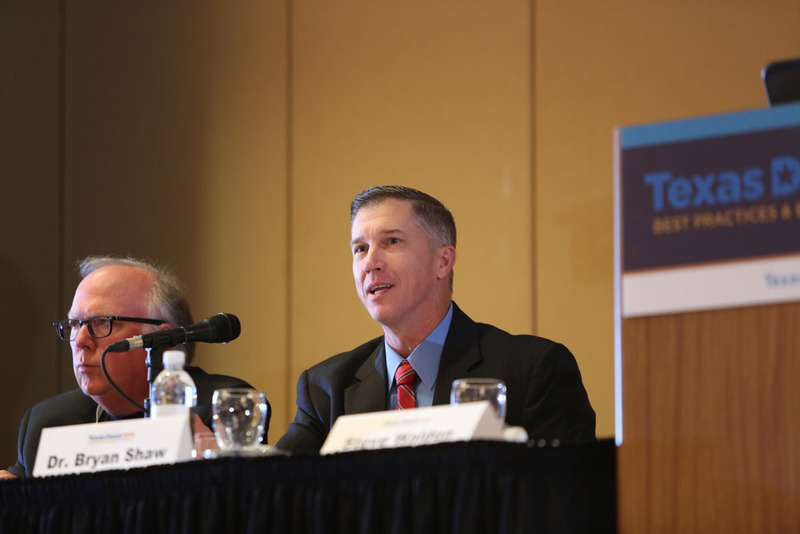 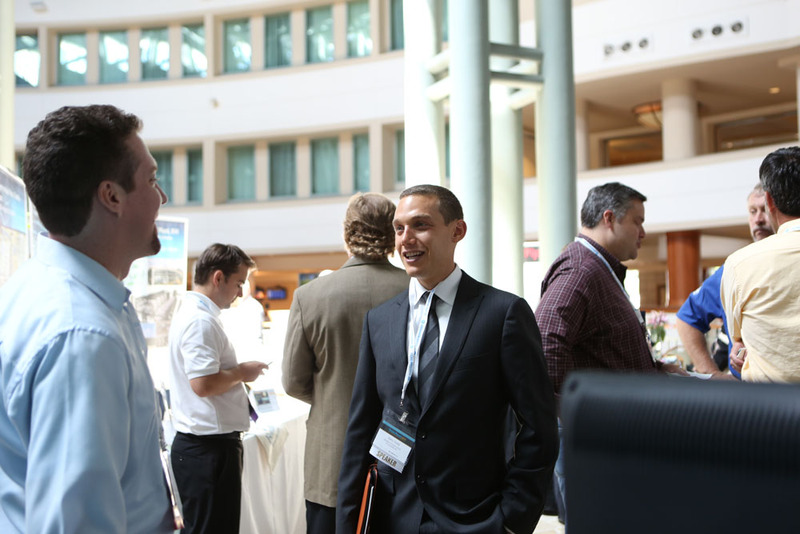 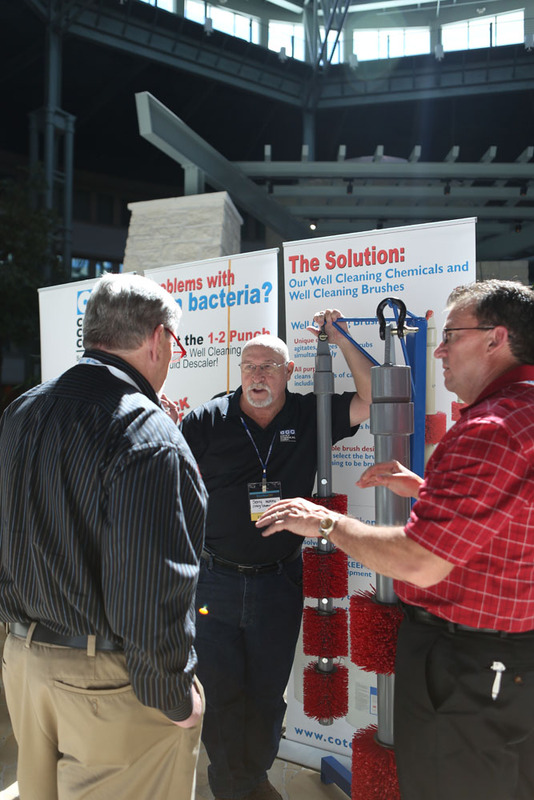 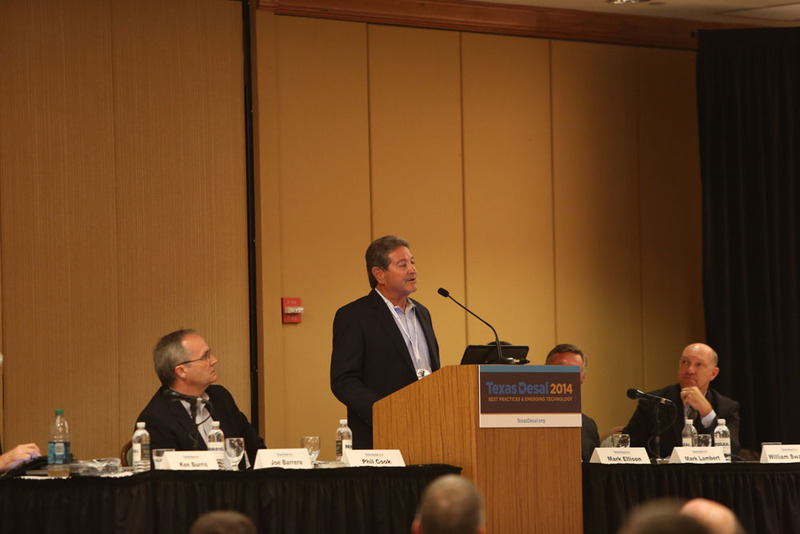 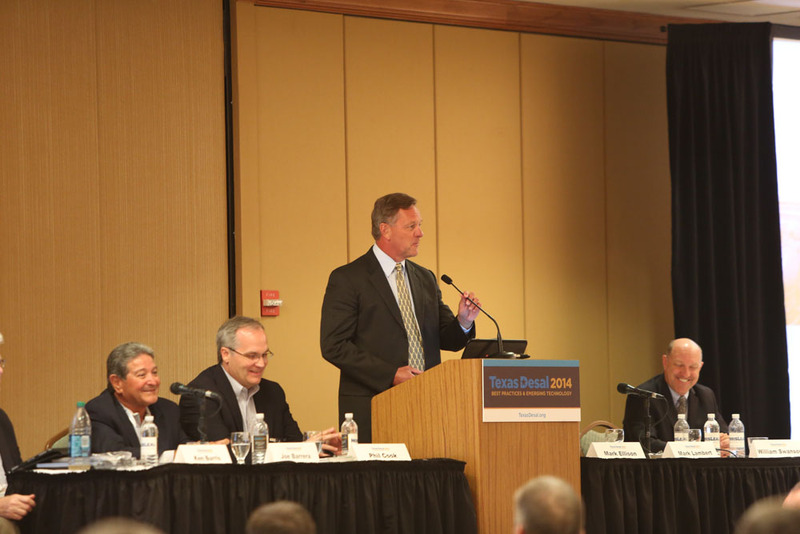 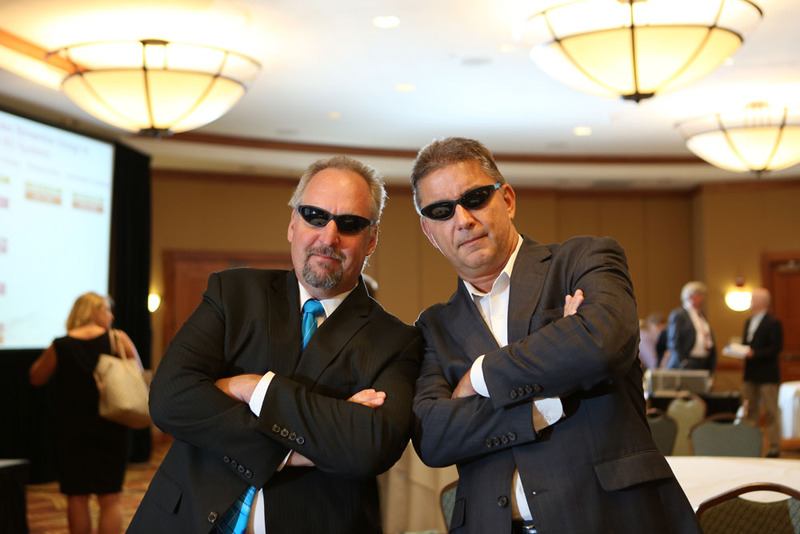 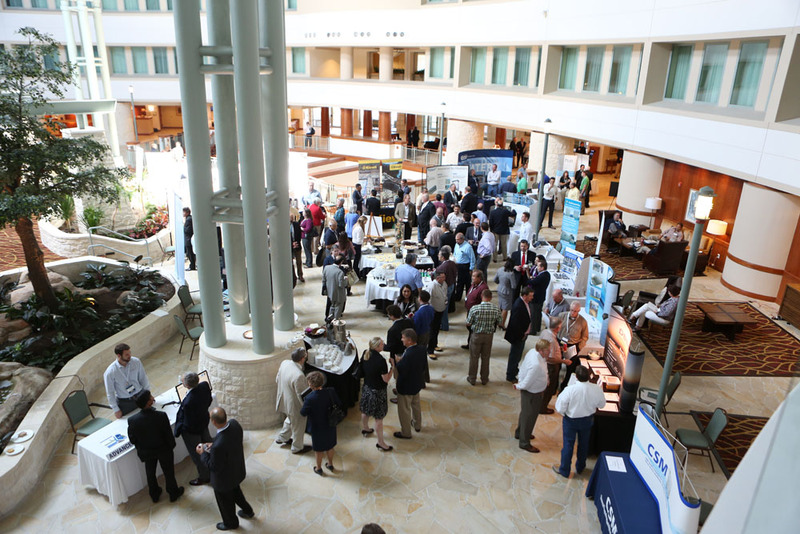 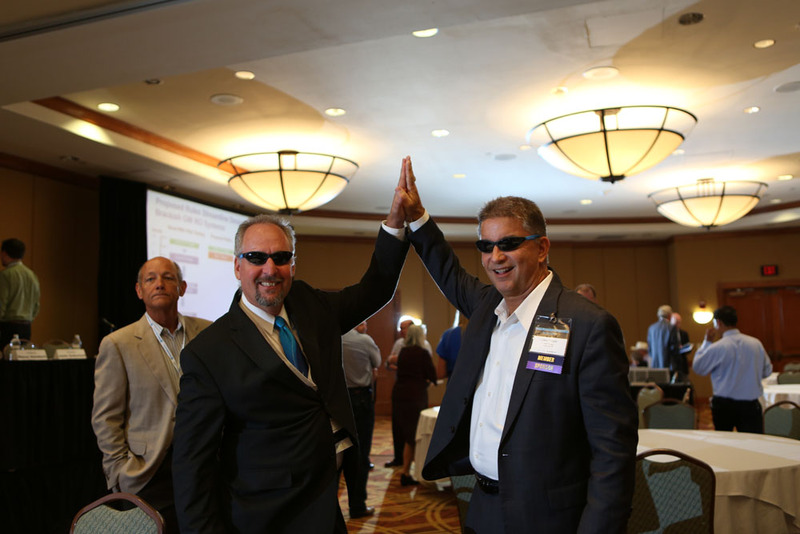 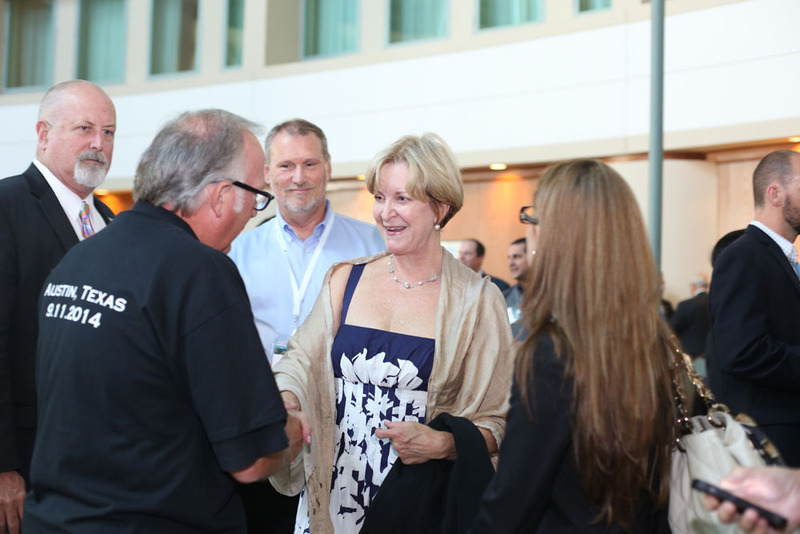 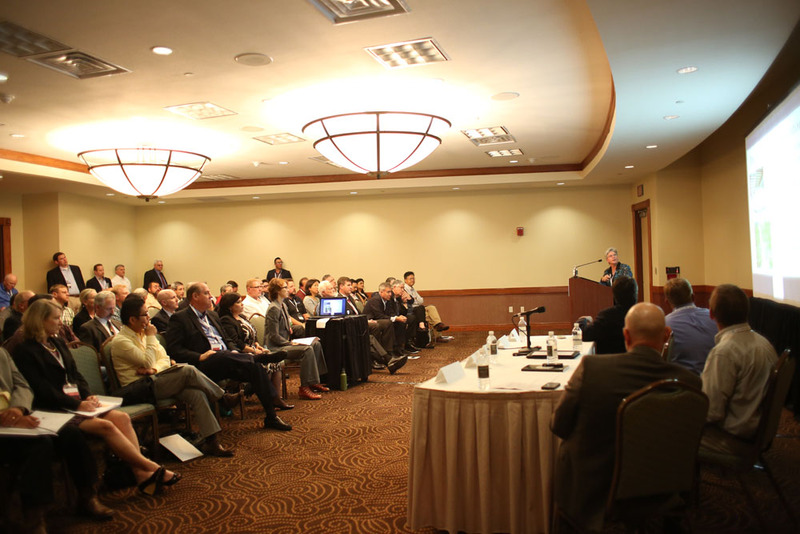 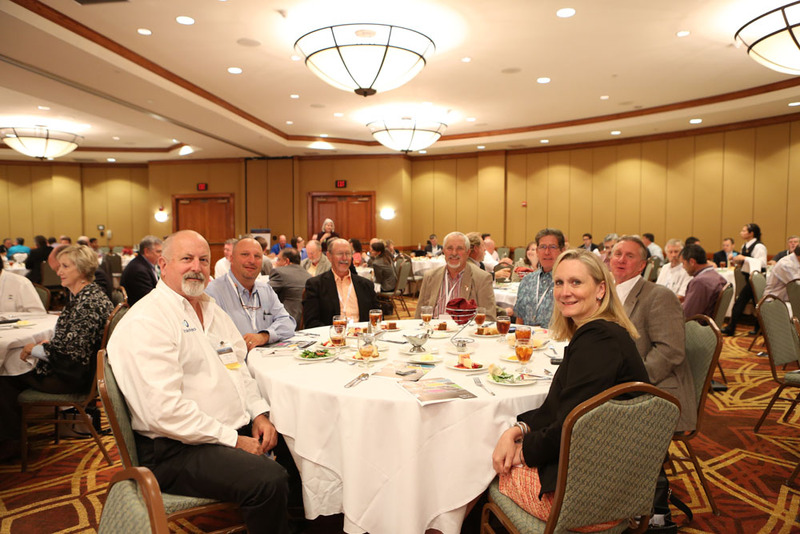 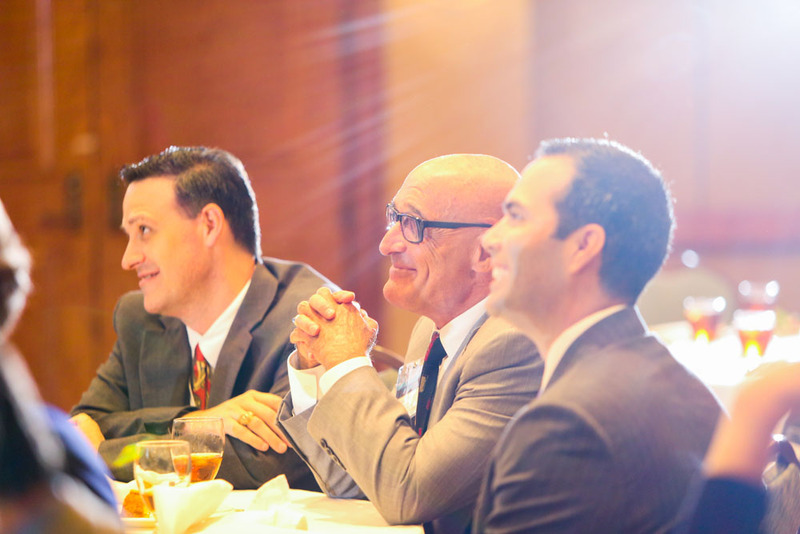 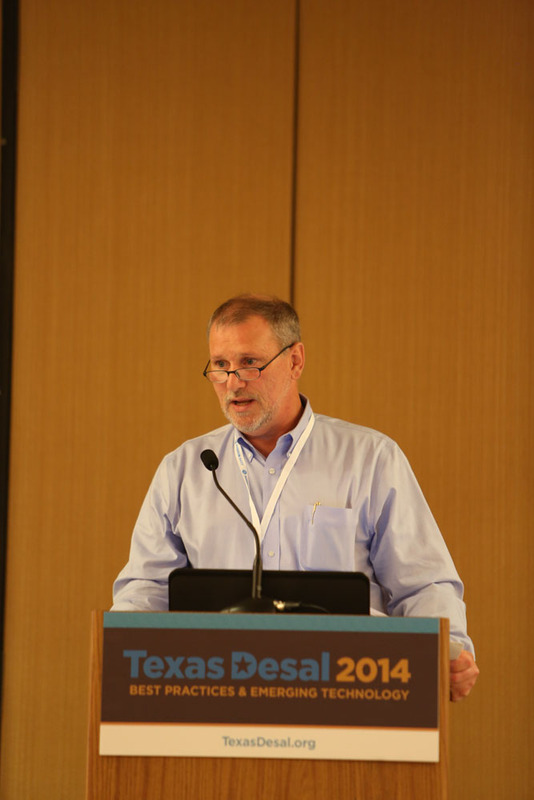 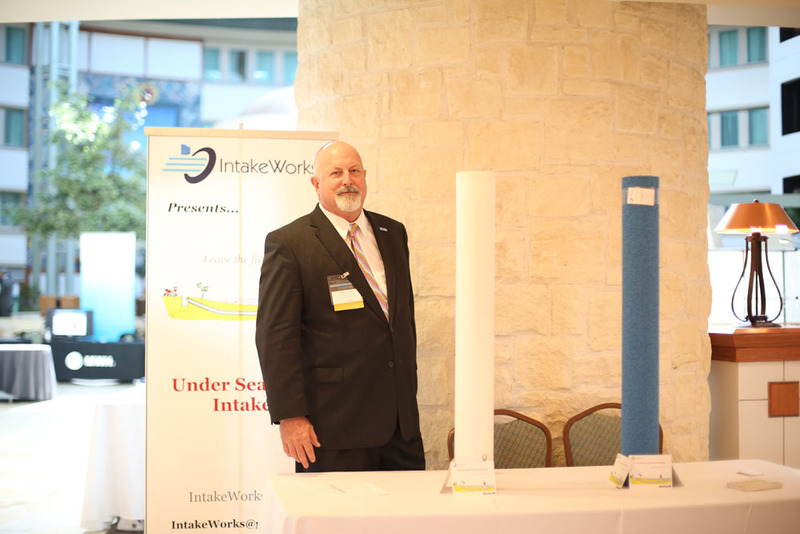 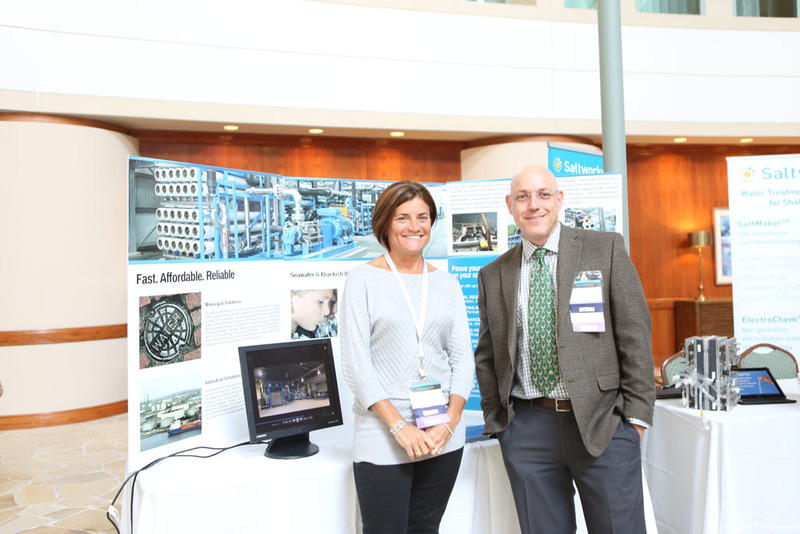 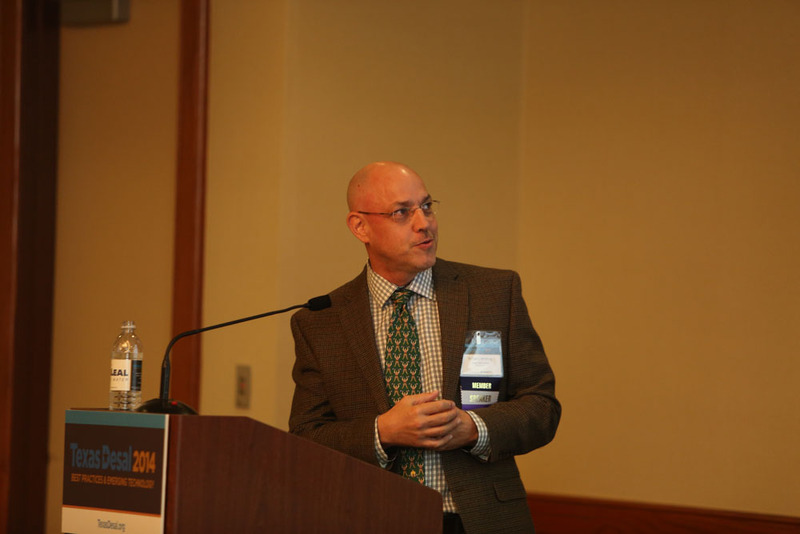 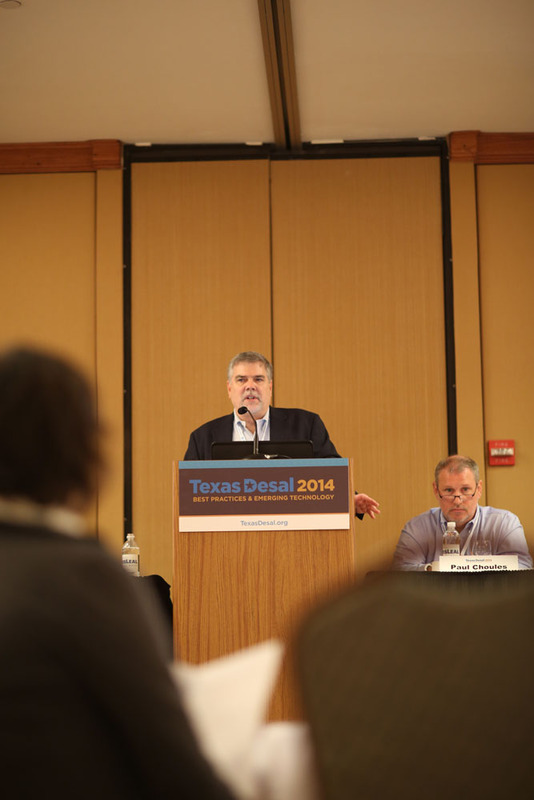 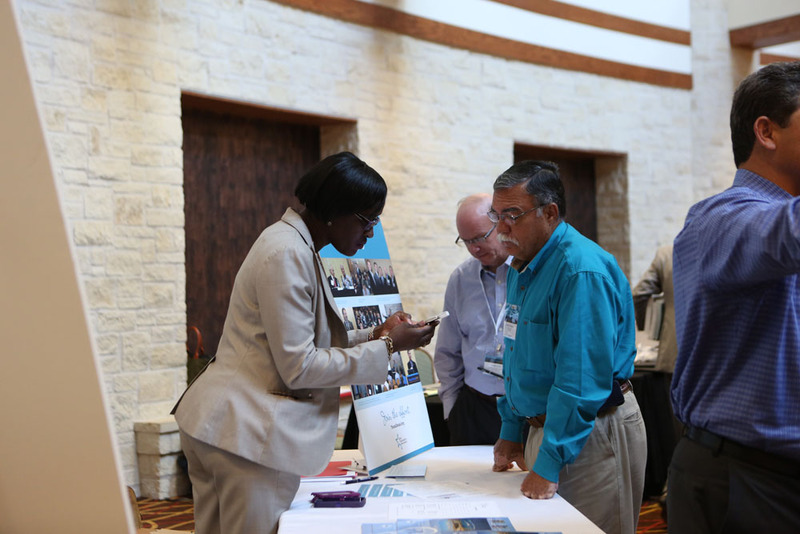 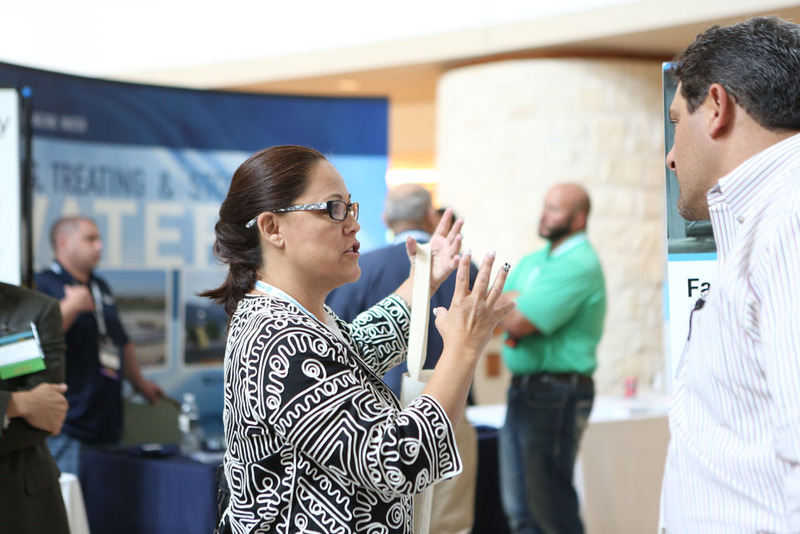 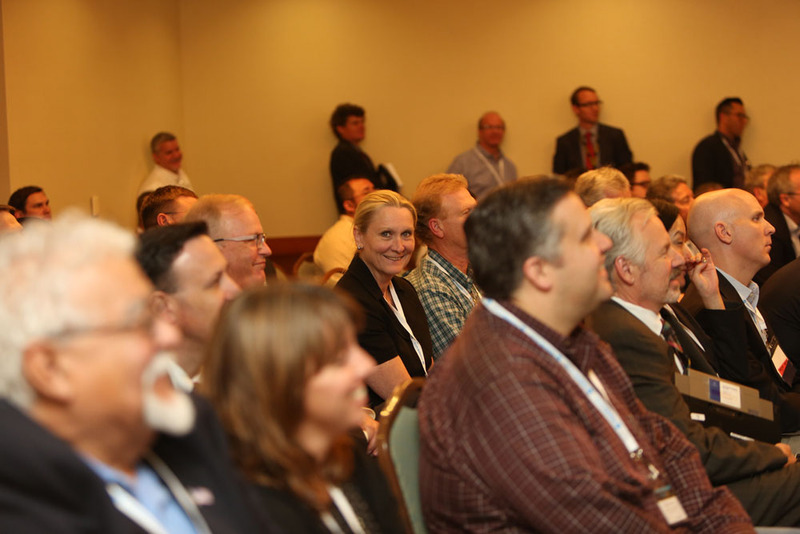 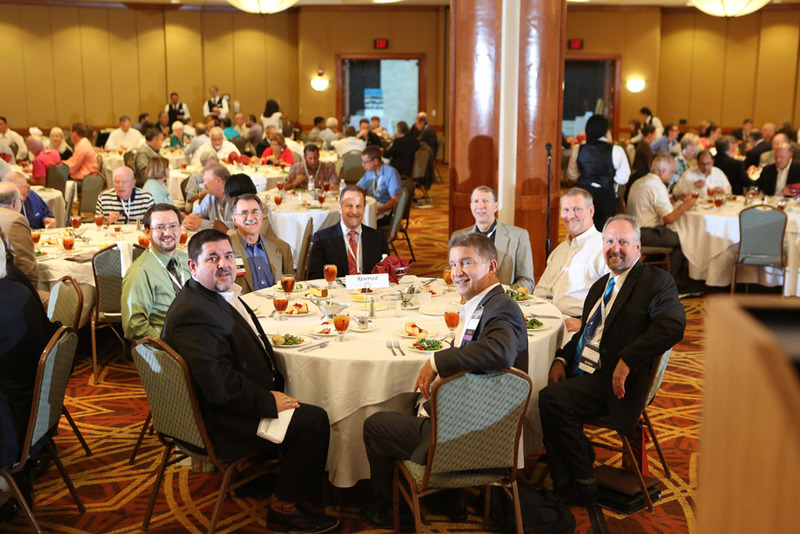 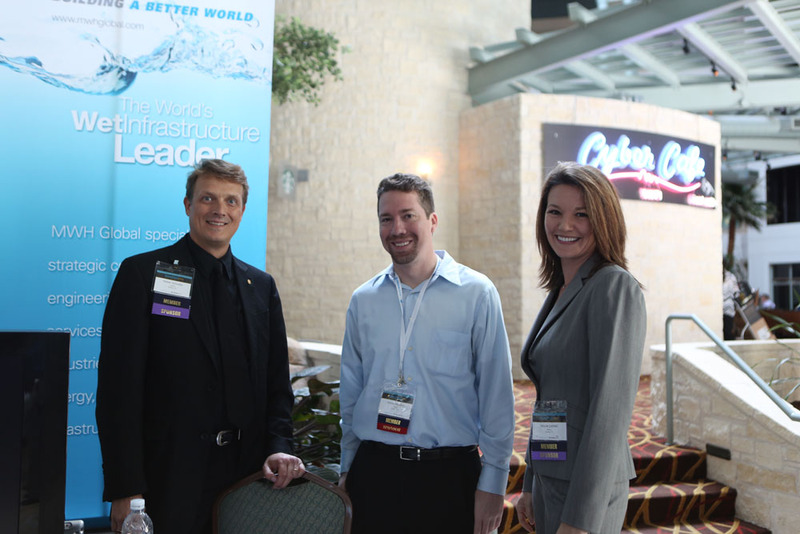 Our second annual conference showed solid growth and interest among our attendees, speakers, and exhibitors. 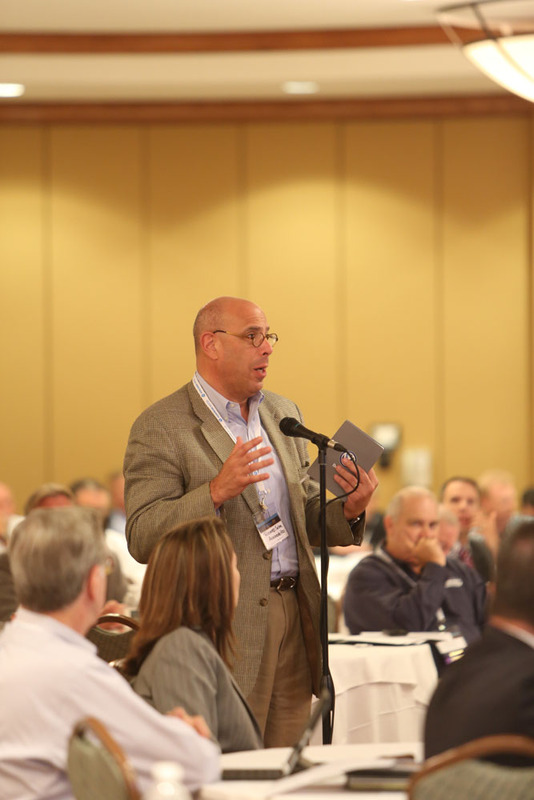 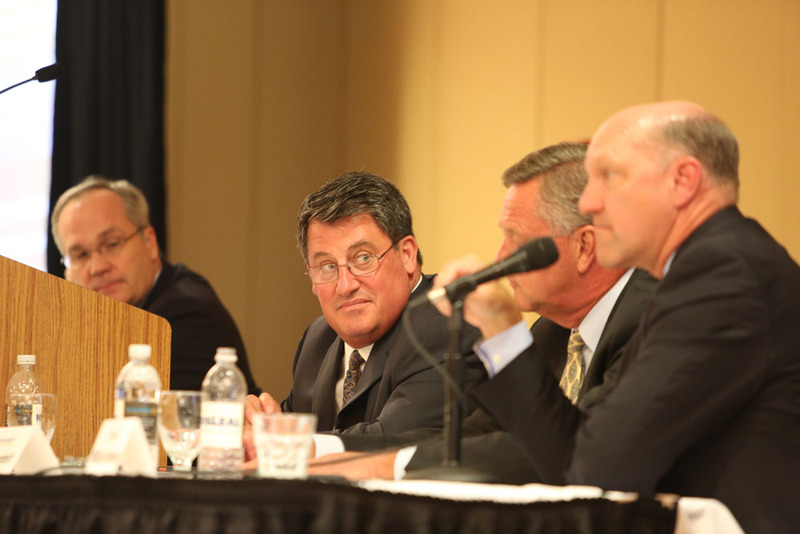 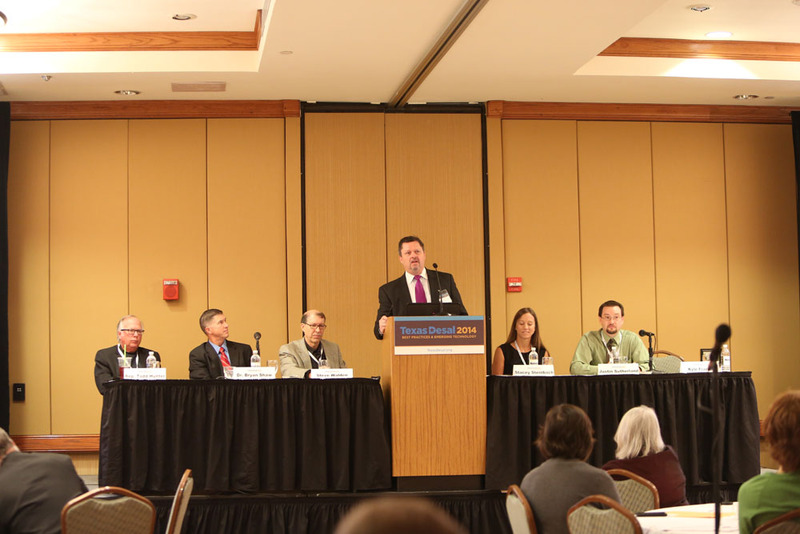 We heard from more than 25 speakers including state and municipal elected leaders, engineers, agency representatives, project developers and scientists. 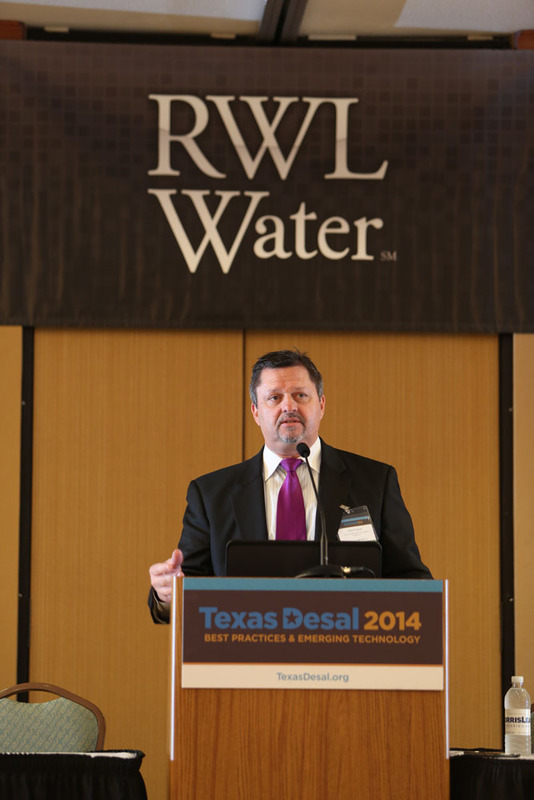 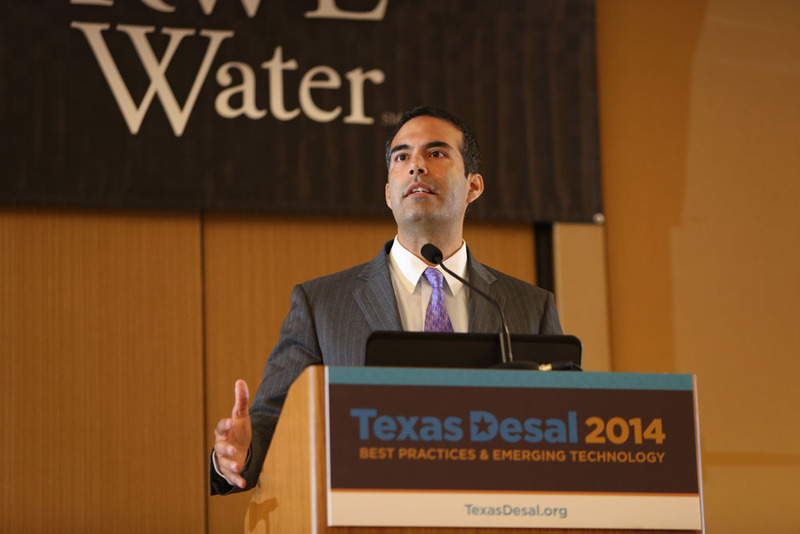 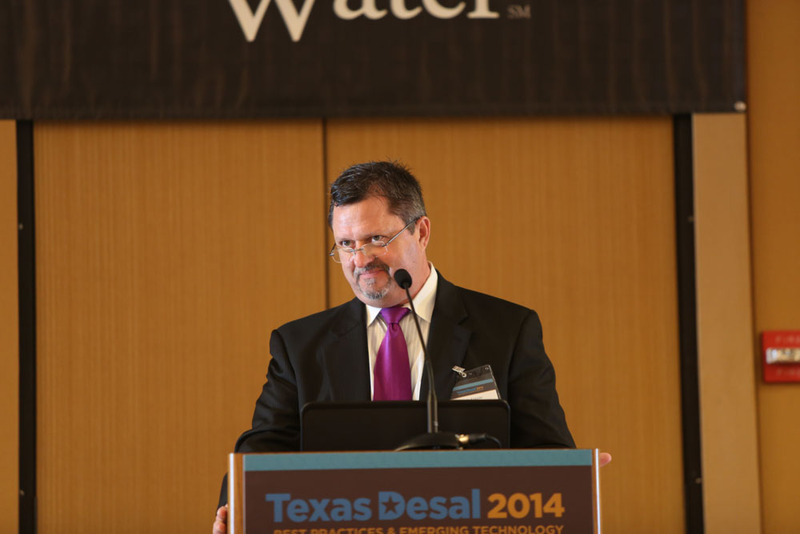 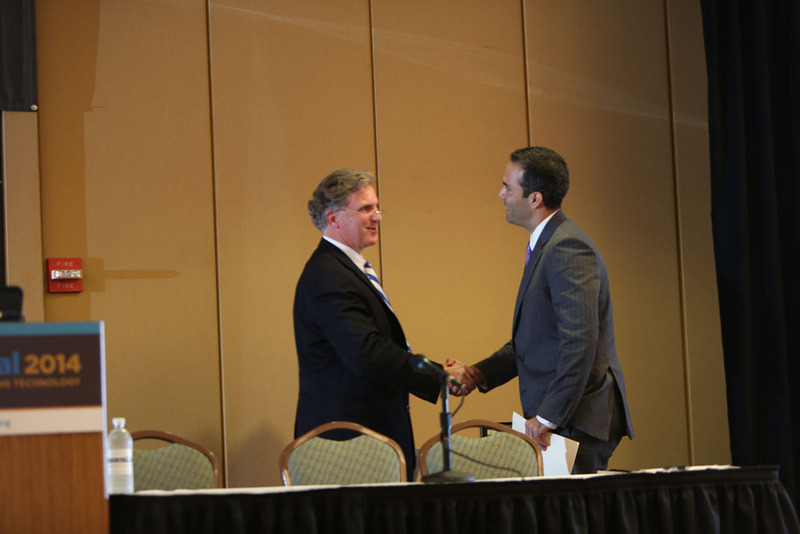 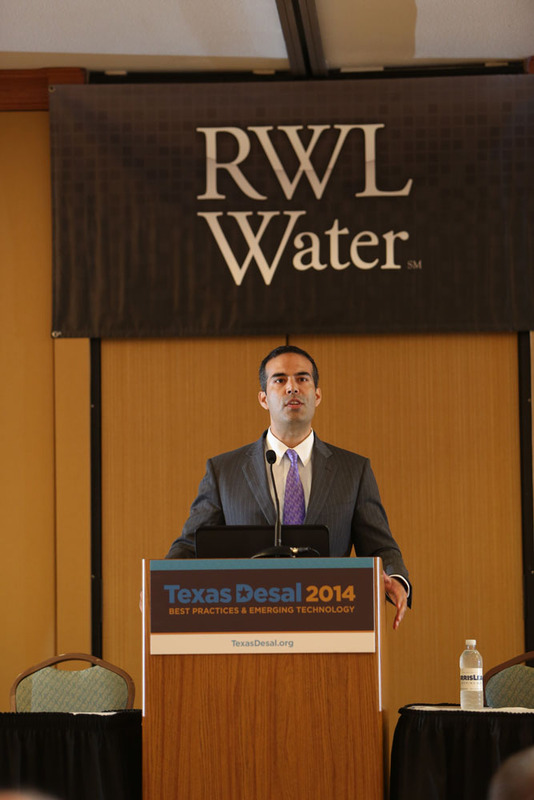 The event ended with a keynote address by George P. Bush, Commissioner of the Texas General Land Office.